You love the idea of finding a virtual assistant who specializes in real estate, but you are just not sure where to begin finding the right one for you. Over the years I have found that any real estate agent, real estate coach or the entrepreneur wants is to have someone to assist them in organizing, maintaining and creatively assisting in building their business with them. Someone who will have an interest your success. One thing about a virtual assistant is they are a business owner and they are successful only when their clients are successful. So, when you are ready to find the right real estate virtual assistant to assist you keep these 5 tips in mind. 1. Decide what you need a virtual assistant to help you with. What skills and abilities do you want your VA to have? What projects/tasks do you want to delegate to them? Do they have the knowledge and experience you need? Visit their websites, view client testimonials, view the services they offer and get to know them through their profile. 2. Jack-of-all-trades. Although VAs primarily offer administrative support, many are now specializing in specific industries/niches. If you’re looking for someone who offers listing coordination, lead management, website assistance, copywriting, blogging, marketing, social networking and/or transaction management look for a VA that specializes in these areas. Most real estate virtual assistants offer these unique real estate services, but it is important that they have the knowledge and experience. 3. Cheaper isn’t always better. Even though you are on a budget that does not mean to find the VA who has the lowest fees. I know it is tempting, but in the long run it could cost you more. Why… if a VA is charging less than the average rate, think about how many clients are they going to contract with before the break even in their business. The last thing you want to do is not have the deadlines met, too busy to call you and give you personal attention, mistakes because they are rushing. This will leave you with a bad experience. Remember, you get what you pay for and in most cases the higher the fee the more experience the VA will have and in the long run will save you money. 4. Virtual Assistants are Business Owners. The virtual assistant is a business owner and should run their business like a business. They may work all hours of the day and night, but they have a business and should run their business like any other successful business. Virtual assistants are organized professionals and they have systems in place to ensure their business runs smoothly so they can take care of their clients. When contacting a VA keep this in mind. This is to your advantage. They have a process of scheduling appointments for client consultations and will offer to try to meet your timeline, but may not always be able to, so work together on this. They are giving you their time for free to consult with you and to discuss your specific needs. Each client is different and will require at least an hour to determine if there is a good fit to work together, making sure they can accommodate your needs, etc. You should never work with a VA until you have spoken to them and confirmed they can handle your tasks and projects. This is the most important part of the process when working with a VA and if the VA determines they cannot meet your needs they will be happy to recommend someone who can. Everyone wants to have a positive experience and it is important to remember that the VA has your best interest. 5. Sign the dotted line. Once you and the VA decide to move forward with your working relationship they will send you an agreement, which you will be required to sign. Make sure to read it. It is important to know and agree to exactly what is expected of each other. The agreement will include information about the fees, terms & conditions etc. And remember to schedule weekly, bi-weekly or monthly conference calls to stay on target and comfortable with the relationship. Having a real estate virtual assistant on your team is a great asset and the return on investment in priceless. 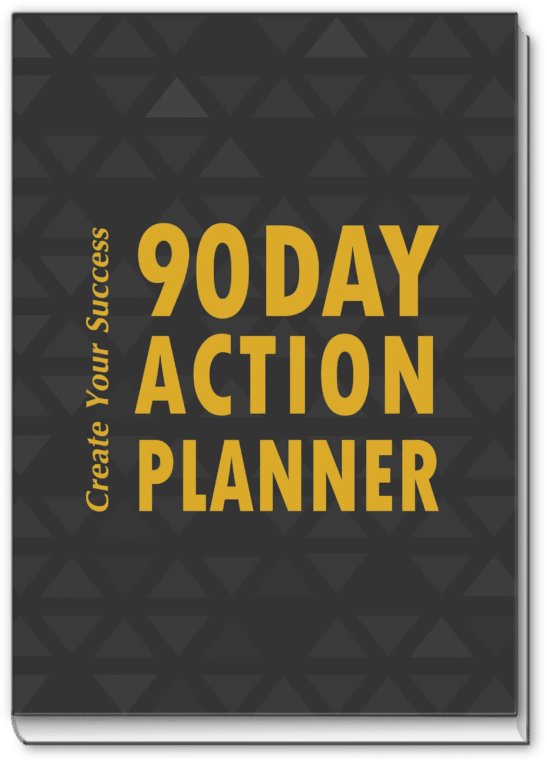 They can help you to become more organized, help you focus on what is important and allowing you to have the time you need for your business or personal life. Your Virtual Assistant will help you plan, strategize and achieve the goals you have set for yourself. And if you have worked with a virtual assistant and had a bad experience don’t let that leave a bad taste in your mouth. Find another one. I guarantee if you work together and communicate the possibilities are endless.